London printable activity sheets - Fun kids activity teacher worksheets! 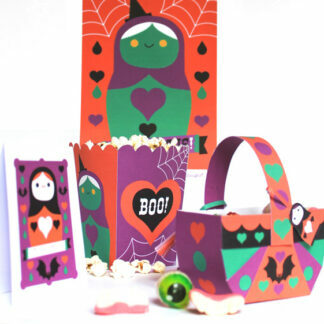 Fun activity craft and worksheets to instantly download and print. 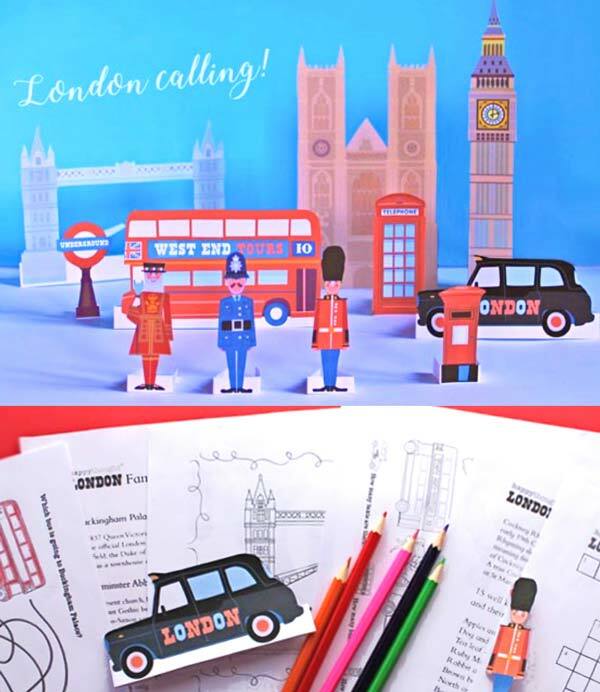 Figures and landmarks, coloring templates and fact sheets, perfect for a London class project. A brief description about some of London’s famous landmarks and characters plus games and puzzles: Find missing words, a crossword puzzle and word search. London printable activity sheets: Fun London printable landmarks and figures, plus worksheets. 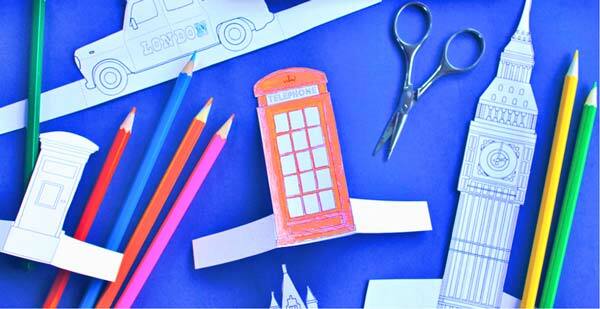 As born and bred Londoners, we had a ball creating these fun London Town templates and learning activities. The pack is especially relevant to anyone teaching about London and other cities as a module in elementary or primary school. Colorful figures and key landmarks, also as coloring in templates, in black and white to be economical on your printer and toner. Perfect as teacher resources in class, home school or family craft days! 32 PDF printable figures, landmarks and worksheets. A brief description about some of London’s famous landmarks and characters. Short history on the London Pearly King and Queen traditions. A few London Cockney rhyming slang phrases. Big Ben, Westminster Abbey, Tower Bridge and Buckingham Palace colour-in flash cards. Games and puzzles: Find 7 missing words, a crossword puzzle, wordsearch featuring London landmarks, vehicles and characters. Counting game • How many taxis, buses and post boxes? Quick game • Which bus is going to Buckingham palace? All the files are optimised as a HIGH RESOLUTION PDF (300 dpi) US letter format. 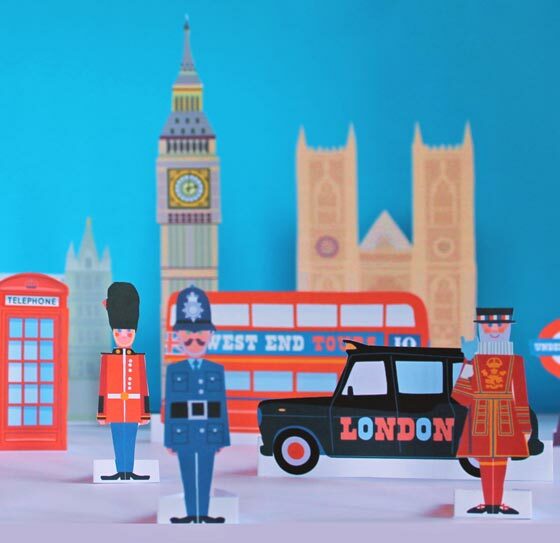 Affordable teacher resources, London classroom activity pack: Includes printable papercraft landmarks and characters from London. 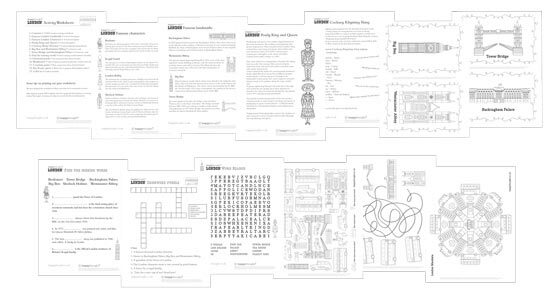 A color-in version plus games, puzzles, and learn about London worksheets. We hoped you like these London printable activity sheets? If so give us a little love; by liking us on facebook, pinning us on pinterest or following us on twitter. Thank you!